In 2013, the Savannah Music Festival celebrated its 10th anniversary under that name, and under the esteemed direction of Rob Gibson. Through his leadership, the SMF has become a world-class celebration of the international musical arts, recognized as one of the major such destination events in the South, and in the United States. The Savannah Music Festival has just announced it will celebrate its 25th anniversary season in 2014. The precursor to the SMF was the Savannah Onstage International Arts Festival, begun in 1989 by the Chamber of Commerce and a group of community leaders. By 2002, the money was running out, morale was low, and a call went out for somebody to organize things. Somebody who, to be blunt, knew what he was doing. So while Gibson and his festival-saving collaborations with associate artistic directors Daniel Hope and Marcus Roberts have a solid decade of service behind them, the music festival itself turns 25 in 2014. 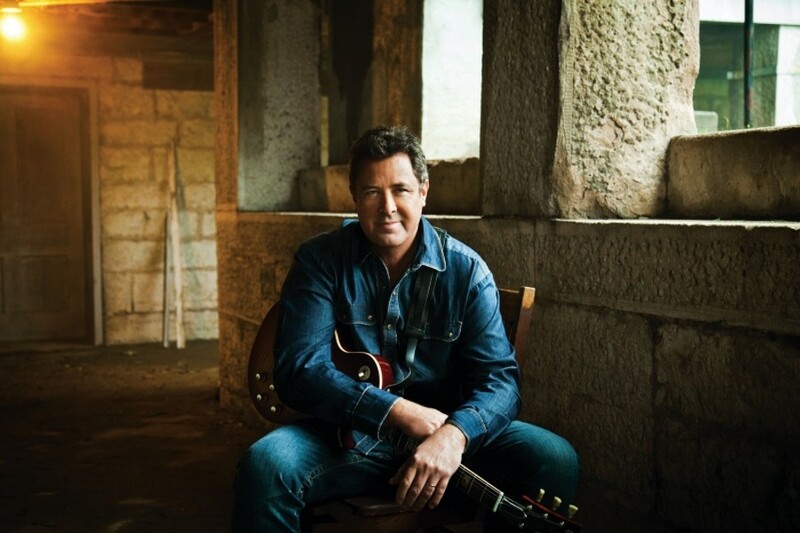 Gibson announces the schedule for 2014 March 6, during a free Charles H. Morris Center concert from the bluegrass artists Sierra Hull and Highway 111, who’ll return March 27 as the opening act for Ricky Skaggs and Kentucky Thunder. Tickets for the 25th anniversary season (March 20-April 5) go on sale at 10 a.m. on Thursday, Nov. 7, at the SCAD Box Office (216 E. Broughton St.), at (912) 525-5050 and online at www.savannahmusicfestival.org. In the meantime, here are highlights from the new calendar. Be advised, there are LOTS more, including return appearances from Hope, Roberts, the Atlanta Symphony Orchestra, Mike Marshall, Wu Han and David Finckel, Preservation Hall Jazz Band and more of your favorites. The full schedule appears on the SMF website. 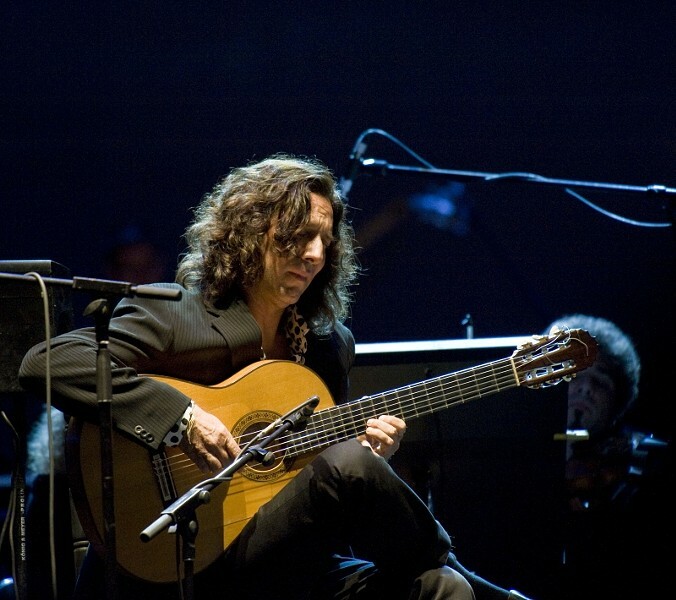 Jose Fernandez Torres, who performs under the name Tomatito, is considered one of the most innovative classical guitarists in the world. He and his ensemble open the festival March 20 in the Lucas Theatre, part of the SMN’s first-ever collaboration with Flamenco Festival International. 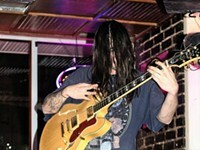 This includes a Lucas performance the following night from vocalist Estrella Morente, and two collaborative shows by guitarist Dani de Moron and pianist Aaron Diehl (in the Morris Center). 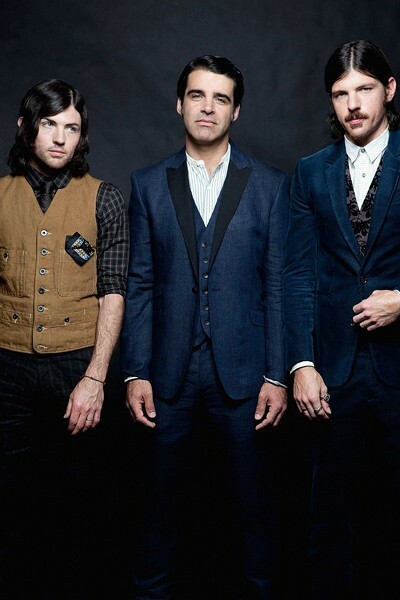 Seth and Scott, the Avett Brothers (March 21, Johnny Mercer Theatre) come back to Savannah for another SMF show, which is sure to be a sold-out favorite. That’s pretty much always the case with these guys. Taking place in the North Garden of the Ships of the Sea Museum on March 22, “Southern Soul Assembly” is truly an all-star gathering. 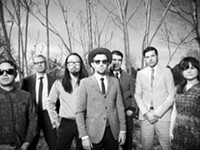 Along with the great electric blues guitarists Luther Dickinson (of North Mississippi All-Stars) and Anders Osbourne, the gang includes soul-possessed vocalists J.J. Grey (of Florida’s Mofro fame) and Louisiana-bred Marc Broussard. 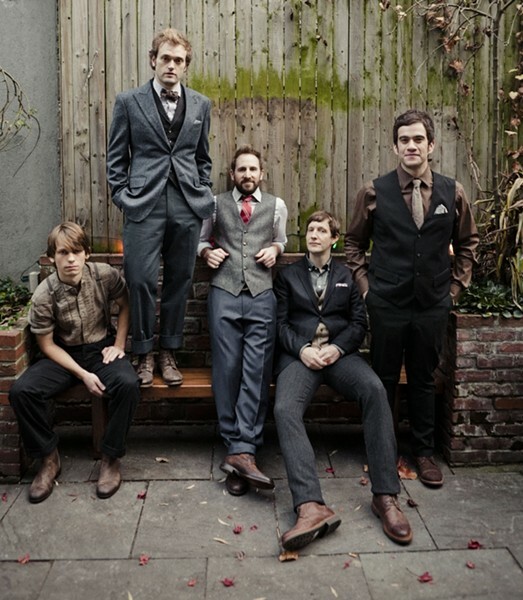 The Punch Brothers make their third SMF/Trustees Theater appearance in four years March 22, with mandolin virtuoso Chris Thile in the driver’s seat, this is a band that – more than any other – embodies the spirit of the Savannah Music Festival, by embracing virtuosity and innovation in equal measure. 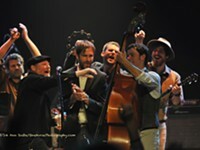 Noam Pikelney plays banjo, Chris Eldridge on guitar, Gabe Witcher on violin and bassist Paul Kowert. This one will sell out. “Ladies Sing the Blues” (March 24-26, Charles H. Morris Center) features a crack jazz ensemble fronted by vocalists Catherine Russell and Charenee Wade, performing in the 1920s style of Ma Rainey, Bessie Smith, Ethel Waters and Mamie Smith. 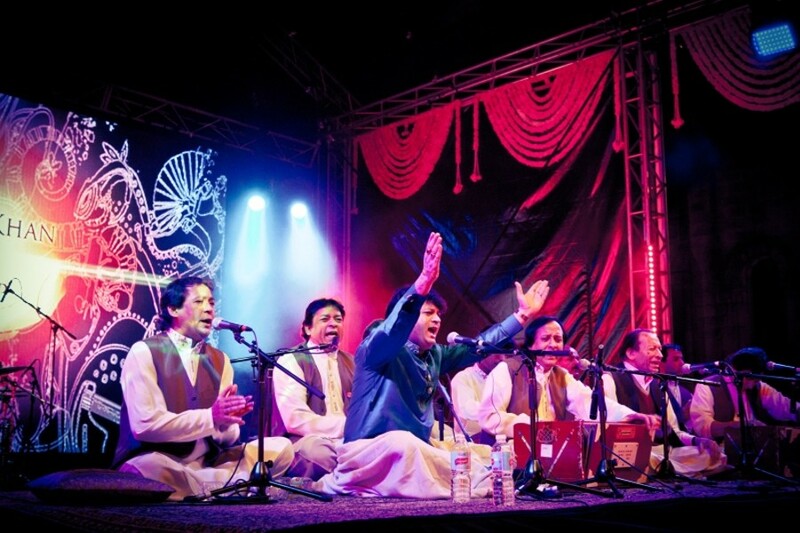 Pakistan’s reigning prince of qawwali music, Asif Ali Khan, performs at Unitarian Universalist Church March 25 with his nine-member ensemble. 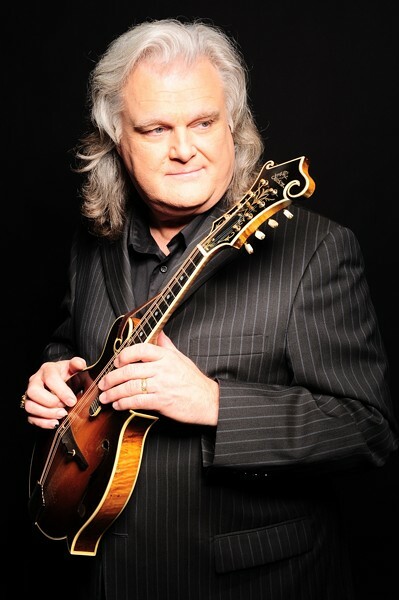 Appearing March 27 at the Lucas Theatre, Ricky Skaggs has had the purest tenor voice in bluegrass for something like 40 years (he had a brief run at the charts as a top-selling country singer, too, but bluegrass remains his first love). Skaggs and his massively cool ensemble Kentucky Thunder (in which he also plays mandolin) will be preceded onstage by Sierra Hull and Highway 111. 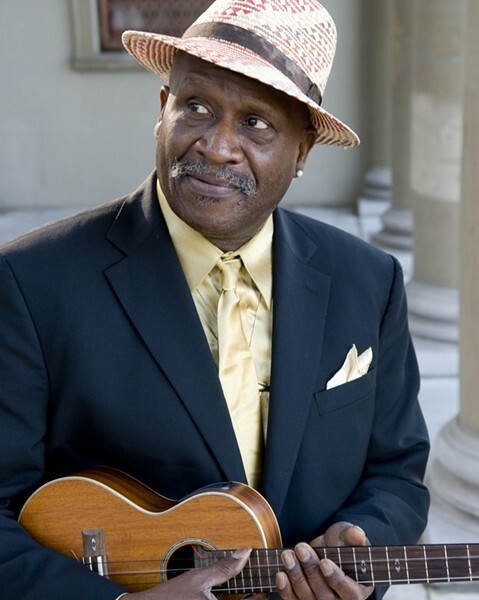 The great blues artist Taj Mahal (March 29, Lucas Theatre) makes his SMF debut with a trio. Sharing the bill is singer/songwriter John Simon, who produced classics ‘60s records by The Band, Janis Joplin and Leonard Cohen, to name but a few. 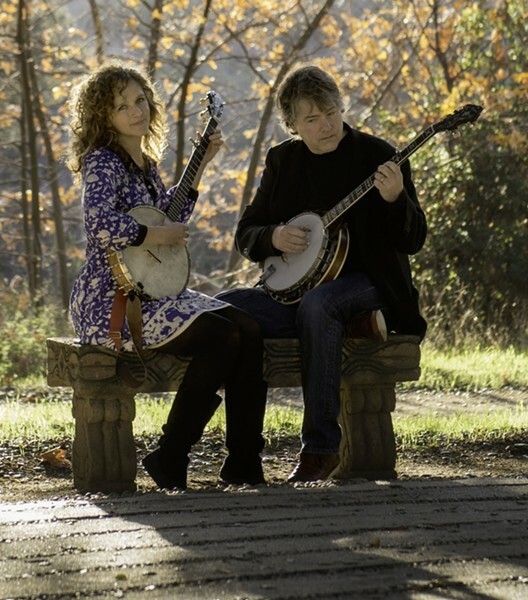 Playing an afternoon show March 30 at the Lucas Theatre, Bela Fleck and Abigail Washburn have each visited the SMF on numerous occasions. 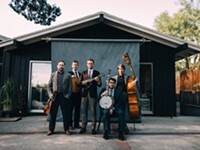 The two banjo artists even appeared together, as part of the Sparrow Quartet. This year, it’s a full-on duet project – and since they’re married to one another, it’s probably not as unusual as it sounds! 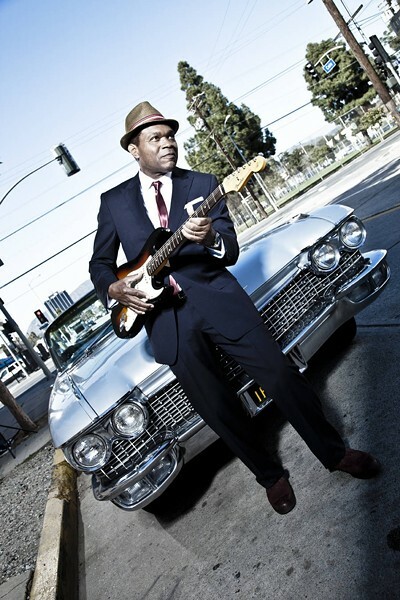 Multiple Grammy-winning guitarist Robert Cray, a shining light on the contemporary blues scene for 30 years, brings his lightning-crack band to the Lucas Theatre April 3. 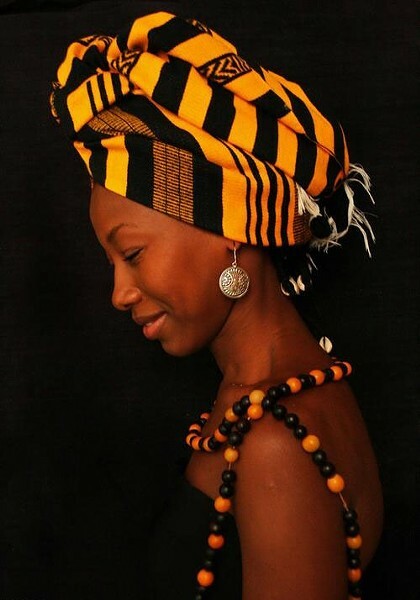 Fatoumata Diawara is an impressive African singer/songwriter who creates spare and sensual folk/rock imbued with jazz, funk and Wassoulou, her ancestral song form (she hails from Mali). 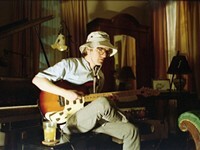 She shares this April 4 Ships of the Sea bill with Nigerian guitarist Omara “Bombino” Moctar. Where: Charles H. Morris Center, 10 E. Broad St.